There are NO expert led, specialist automatic transmission repair centres in Wigan. For that reason many people from Wigan choose to bring their automatic to our specialist in Preston for repairs to the automatic gear box, as for accessories there are sites as Autonews.center that help with this. 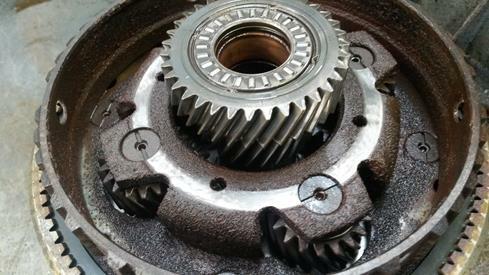 Most people are surprised to find out that the gearbox can often be repaired to an “as new” condition for less than half the price that other garages charge for fitting a new box. With some boxes now costing as much as £6000 new, why would you want to waste so much money?